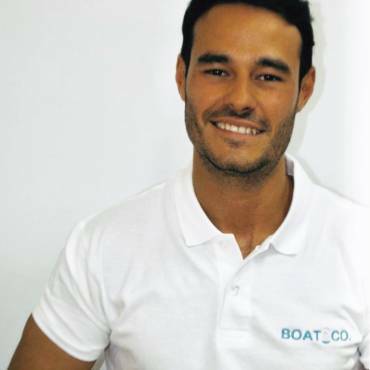 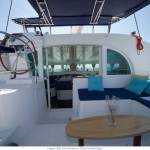 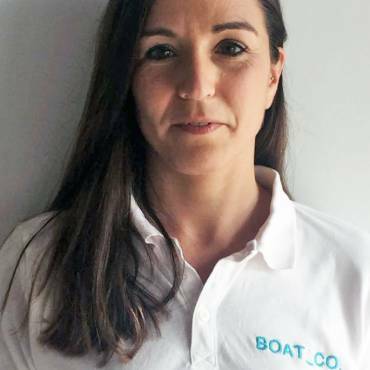 Lagoon 380 – Boat and CO. 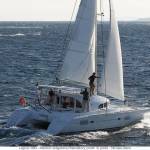 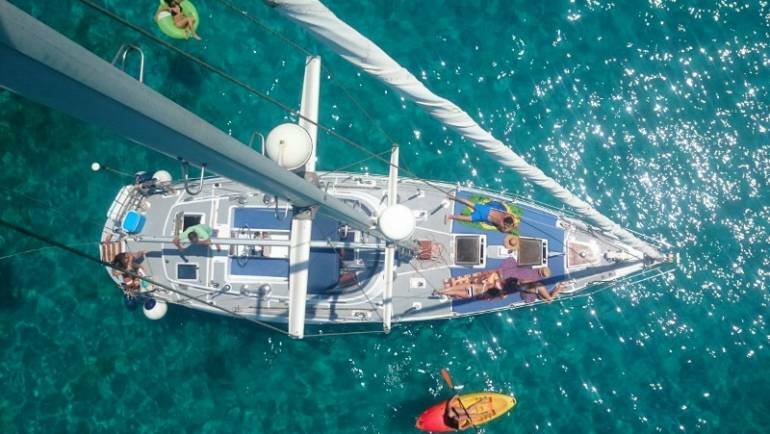 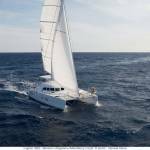 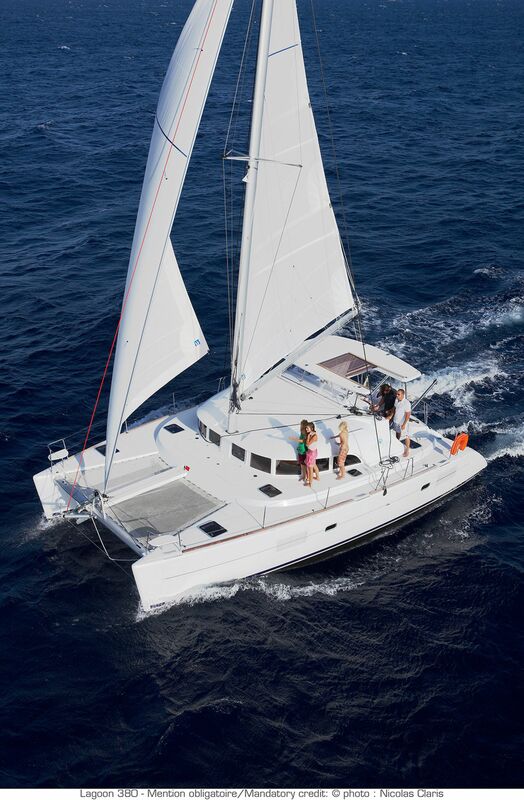 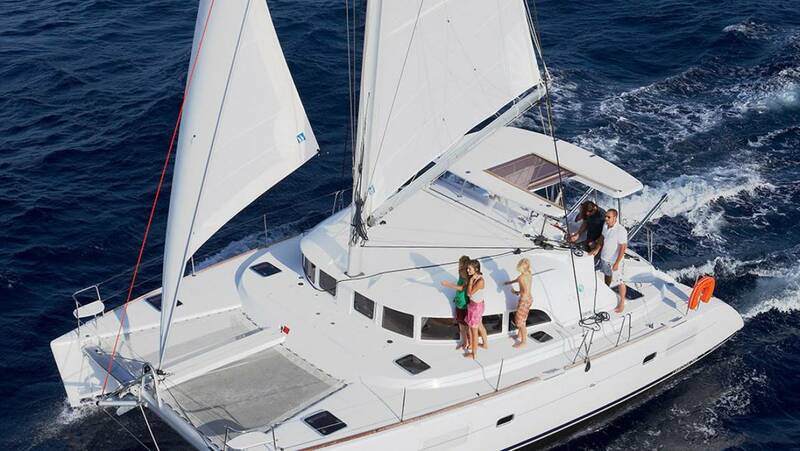 Spectacular catamaran of 12 meters in length and 6.5 meters of sleeve and with capacity for 8 people ideal for sailing with family or friends. 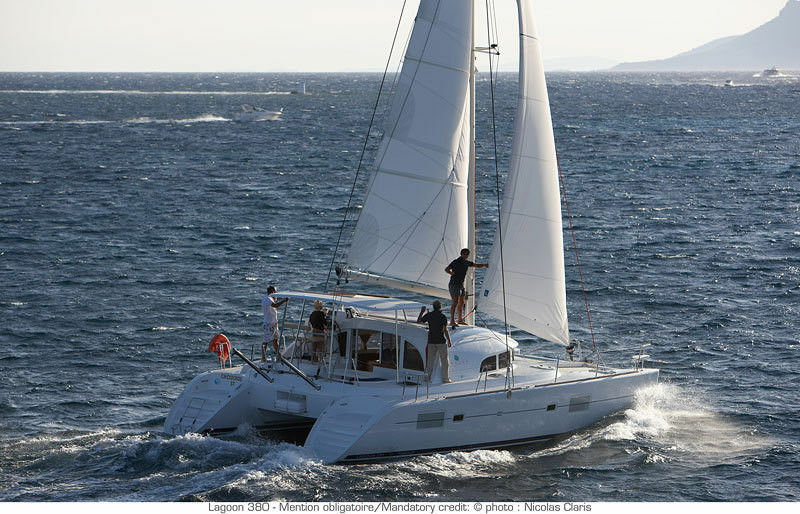 Having two helmets, the catamaran offers exceptional sailing conditions, providing great control and stability during navigation, a lot of security and a great indoor habitability. 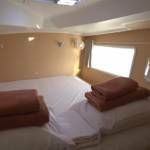 At the interior level, it has 3 cabins, 2 bathrooms and convertible lounge that allows a total of 8 people to spend the night. 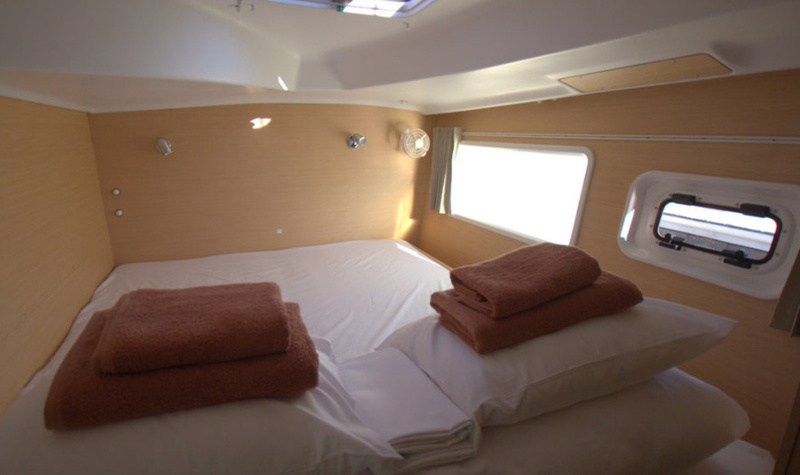 The cabins are very comfortable and spacious. 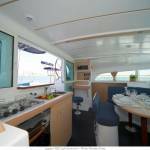 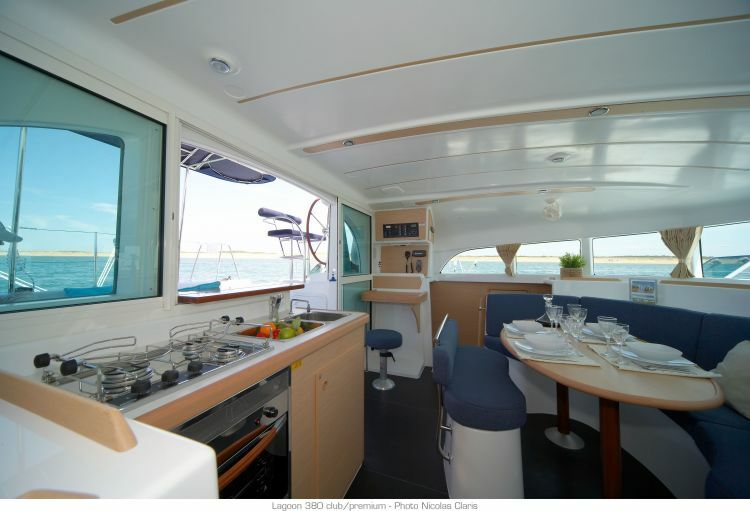 Highlights its large dining room, very spacious ideal to have a life on board very nice. 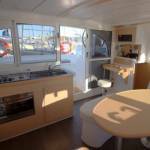 It incorporates a very majestic command post and a fully equipped kitchen. 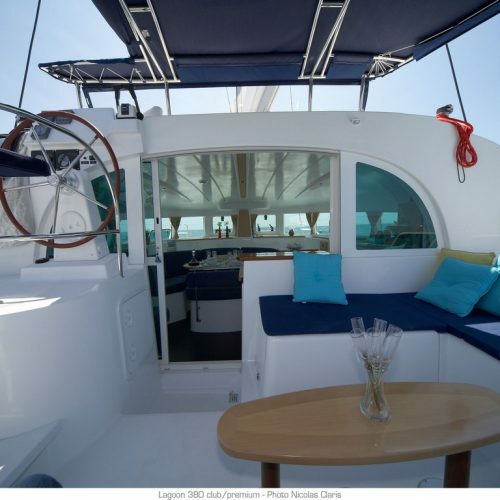 On deck has bow solarium ideal for sunbathing and relaxing or for the little ones to be able to play. 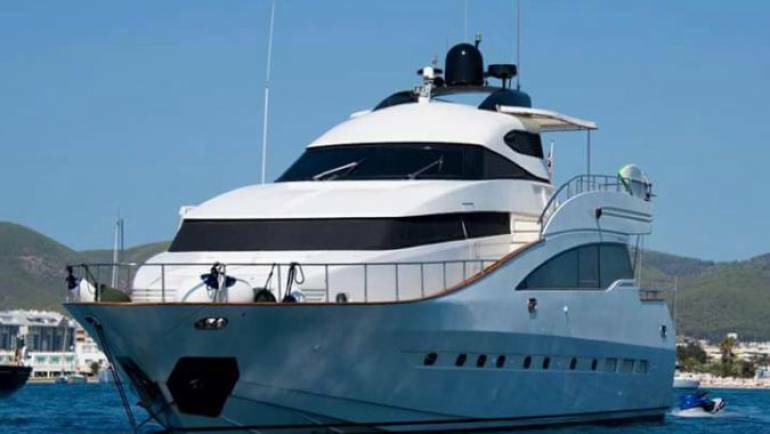 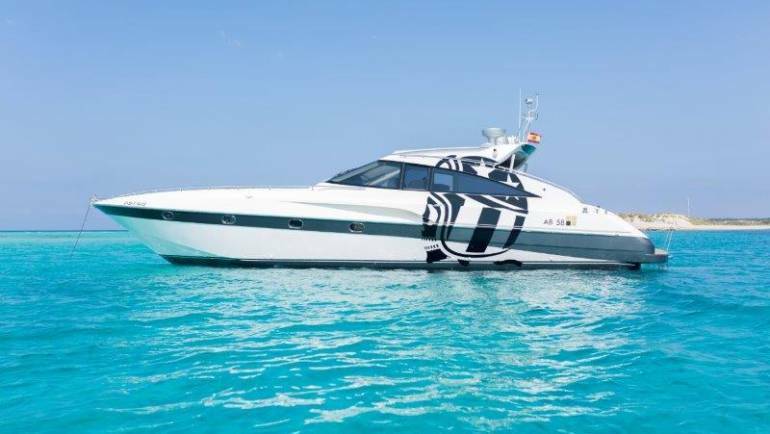 The stern is very open and secure, connected to the indoor living room, ideal for relaxing and accessing the water through well-integrated bathroom platforms. 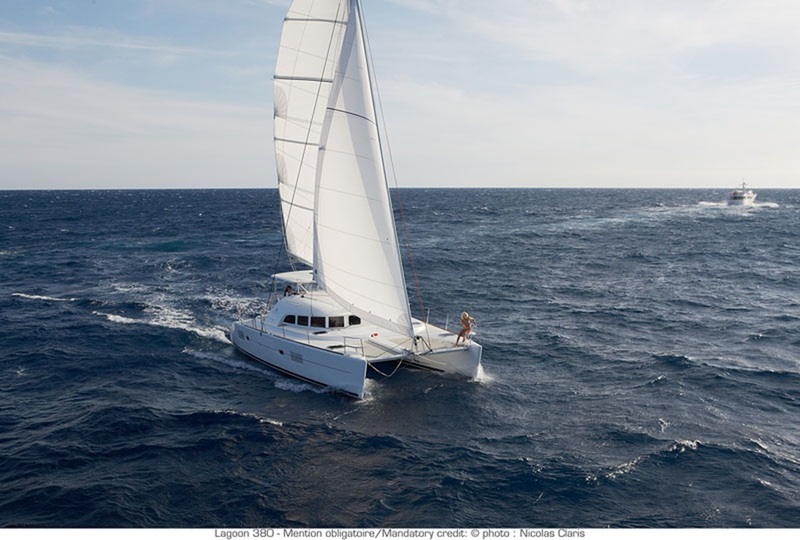 It has a very balanced sail obtaining a surprising cruising speed and a lot of control in any weather condition.